Anne-Marie is a broker you want on your side. Her friends call her when they need a negotiator when purchasing a car or getting a group discount. She has a proven sales record whether you are on the buying side or selling side. Anne-Marie is a top selling broker in the area. 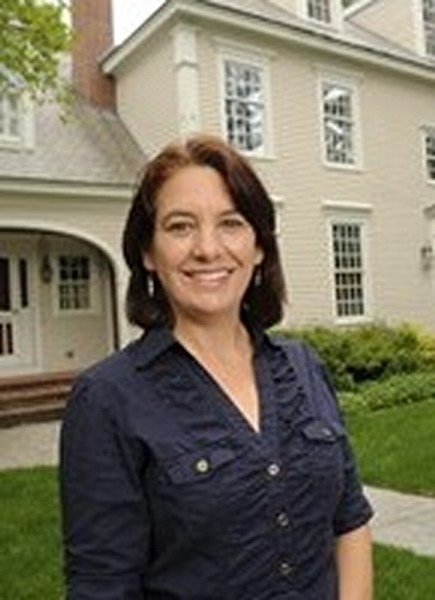 As a multi-million dollar producer, she is consistently one of the top selling agents in Greater Portland. Previous years was awarded the top selling agent & team for units and volume at Prudential Northeast Properties, Allen & Selig Realty and the Sterling and Diamond International Society Award while at Coldwell Banker Residential Brokerage. As a resident in the great state of Maine for 45 years, she has the expertise and resources you need to make a smooth sale. She prides herself and her team on not just offering services during the transaction but after the sale as well. Her commitment to her clients is unparalleled. After all, she learned what customer service means from the best educator, LL Bean, after 13 years being employed there. Exceptional customer service and goes the extra mile to ensure a smooth lending experience from application to closing. She’s been wonderful through a very stressful process! She negotiated a good purchase price and was prompt in getting estimates for repair, etc. her knowledge of the area is exceptional. Wonderful agent to work with. Made our out of state move seamless. Very knowledgeable of local area. Responded to all our needs in a timely fashion. Highly recommended! Anne-Marie was the key ingredient in helping us find our dream home. We highly recommend her extremely kind and professional approach to the world of real estate!